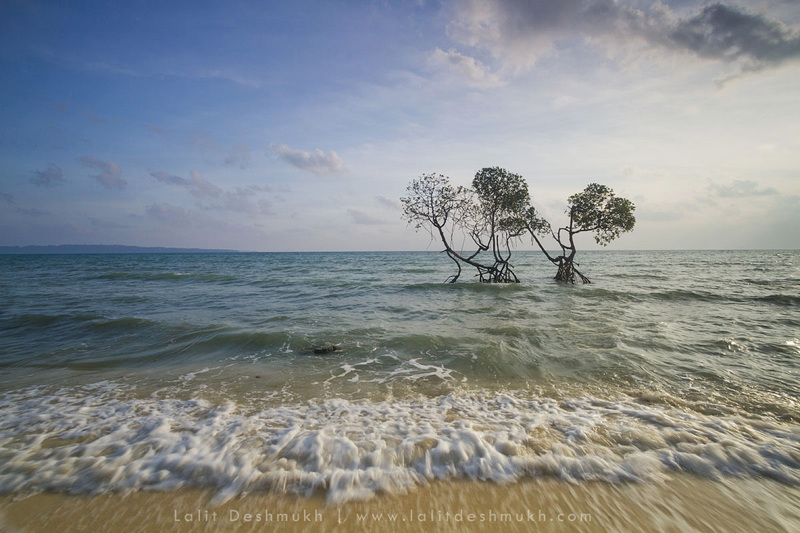 An Explorer & Landscape Photography Artist. 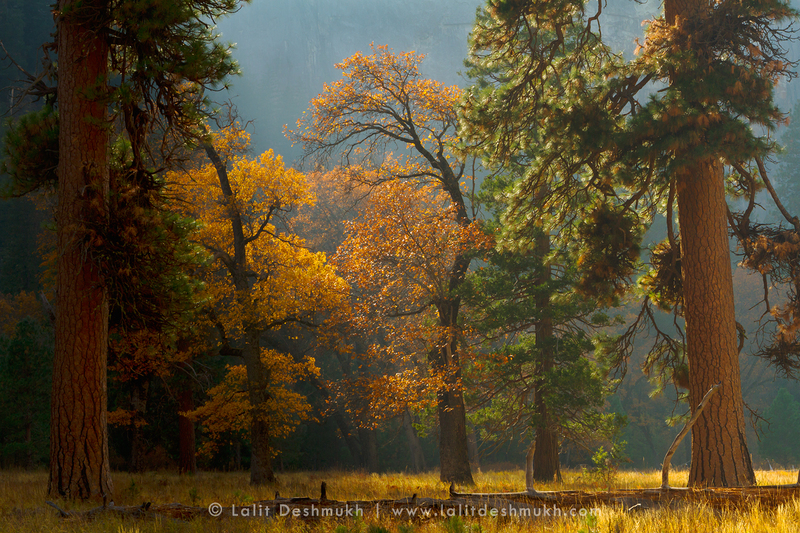 Lalit is a fanatic nature lover, an explorer, challenge seeker and an artist inspired by nature! 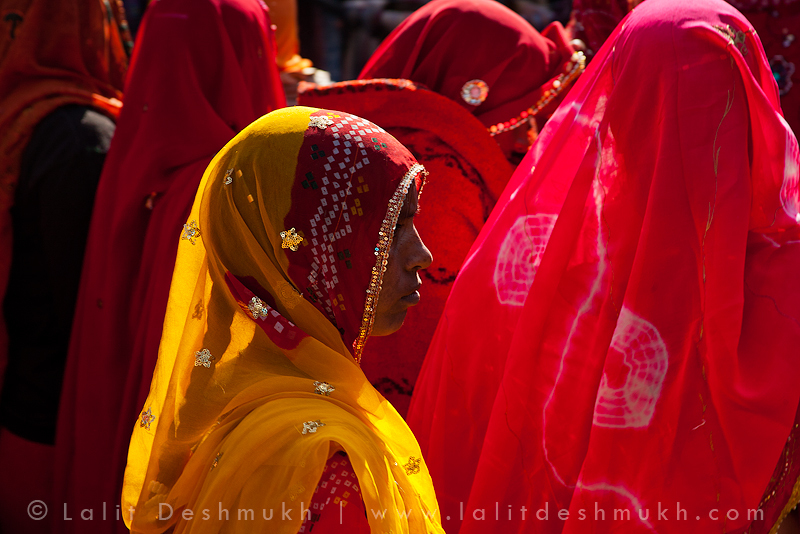 Lalit Deshmukh is a professional fine art photographer situated in Pune, India. He captures special moments in nature, invokes emotions with the help of compositions and light. 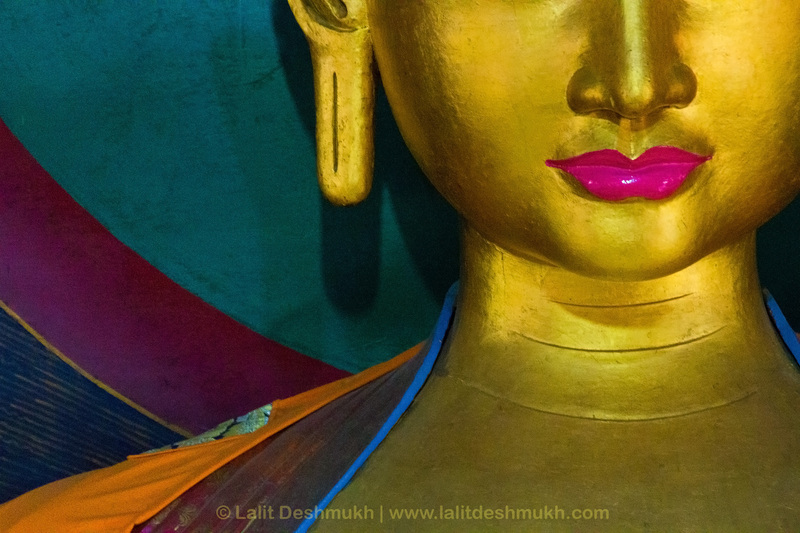 When Lalit is not traveling, he teaches photography. Lalit is an invited speaker in various corporate organizations and institutions. 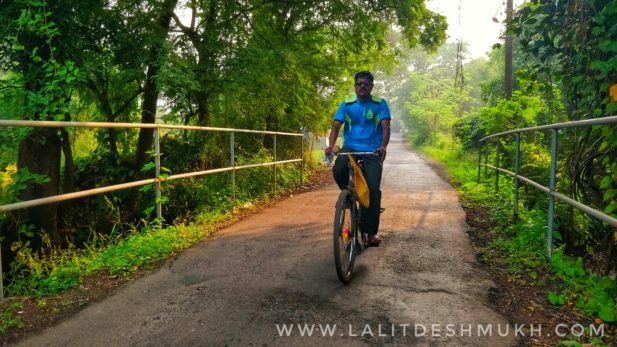 Lalit takes arduous efforts to travel to the least inhabited places on earth. It may involve sharing the jeep with 20 others or walking on the lonely mountain trail for hours together above 14ooo feet or finding way through the tropical jungles. He would sleep in simple tribal house or in a tent in the mountains. He prefers a million stars accommodation amidst the nature. 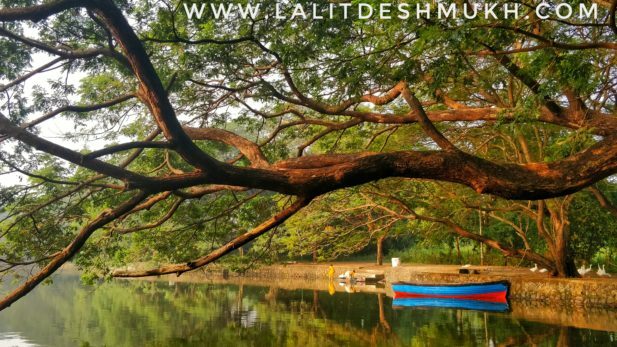 Landscapes is Lalit’s first love. He travels and puts himself to the limits to capture something unusual and unseen. His keen sense of composition and in combination with light allows him to see the beauty of the landscapes very differently. 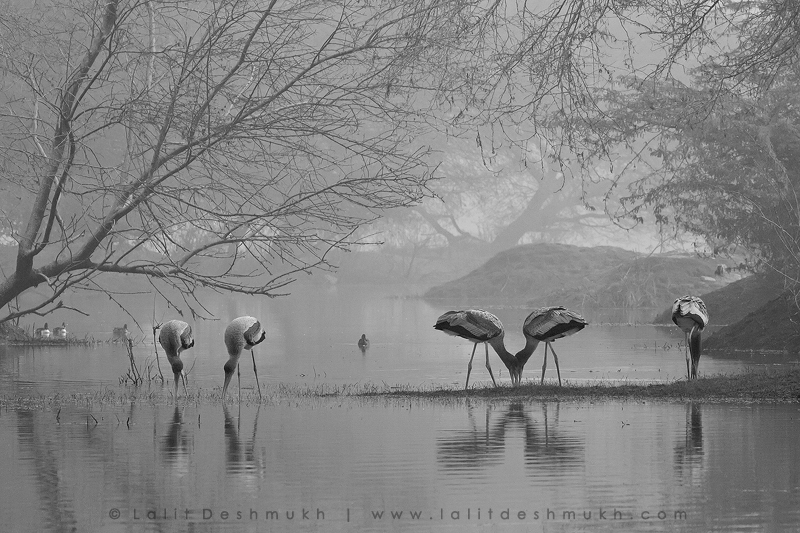 Lalit Photographs various other images beyond landscapes and maintains a healthy stock of Wildlife, Birds and nature in its incredibly unique setup. 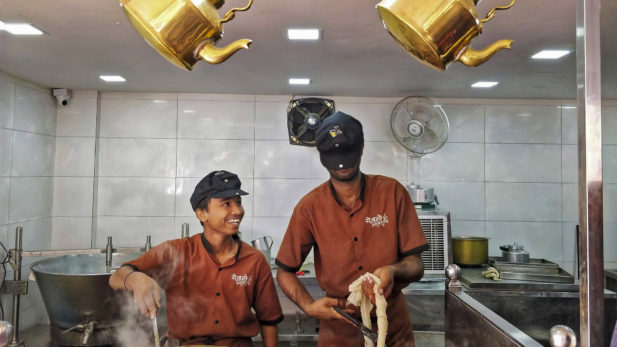 His travels has taken in many corners of India, from Rajasthan, Kutch from west to Assam in the east as well Ladakh and Uttarakhand in the north to Maharasthra in the south, and he has photographed images of travel and culture. Enjoy viewing the showcase presented over here. Empty mind is a creator’s workshop. 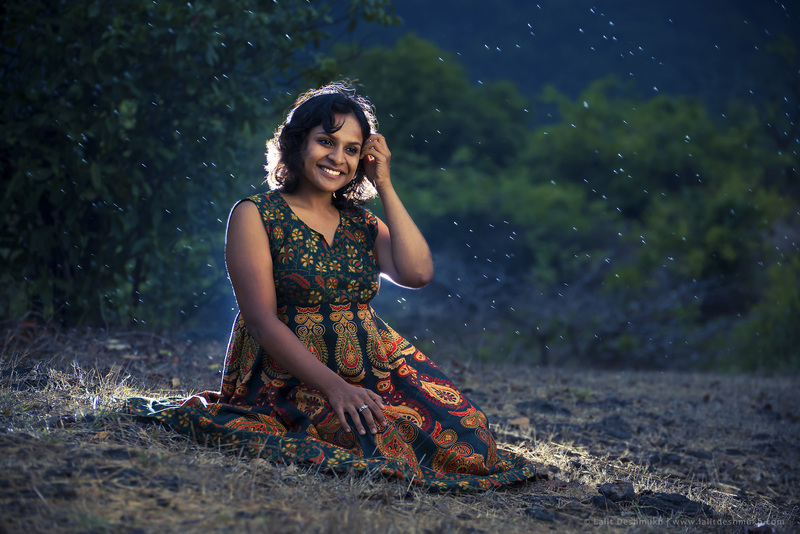 Teach Photography at corporate organizations, various institutions and also at Impressions Photography workshops and expeditions founded by him. He also teaches on locations to the passionate individuals and groups. Faculty at School of Broadcast and Journalism, College of Architecture, Media School. Co-architect of MES Garware’s for the Nature Photography Course. Visit events section to learn more. Leads photography tours and expeditions to some of the exotic locations in India and abroad, some beautiful landscape destinations like Ladakh, Kinnaur and Spiti regions in Himalayas, Tropical regions of Andaman and Sri Lanka, Eastern provinces of Assam and Meghalaya. 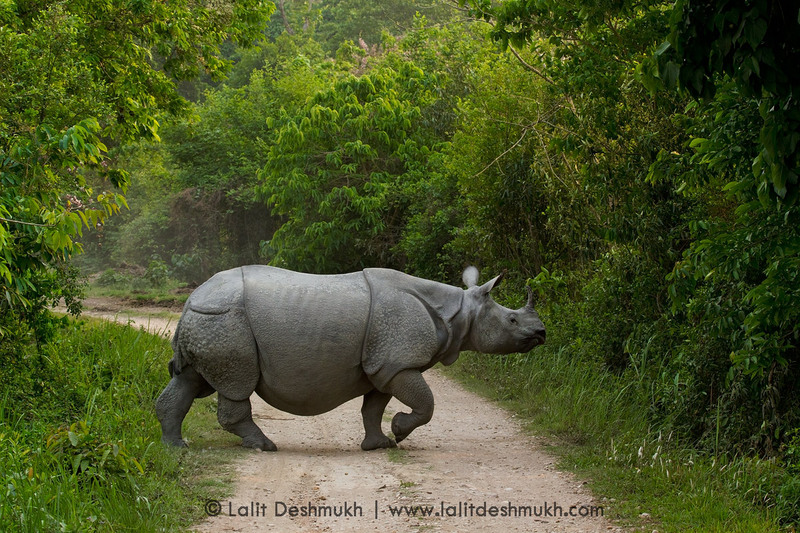 Takes Wildlife photo tour to many jungles in India. Takes expeditions to canyonlands of USA including the Grand Canyon,the autumn colors in the Appalachian mountains and travel on a celebrated blue ridge park way to the smoky mountains national park. The best times I had in the gallery when someone spends almost 1.5 hours looking at the photographs and reading the captions. I curiously look for the smiles on their face and its such a joy to notice it. Then I know that my heart and theirs have resonated well. “Art by Earth”, An exhibition of Land, Water and Light, at the most prestigious Jehangir art gallery, in Mumbai. 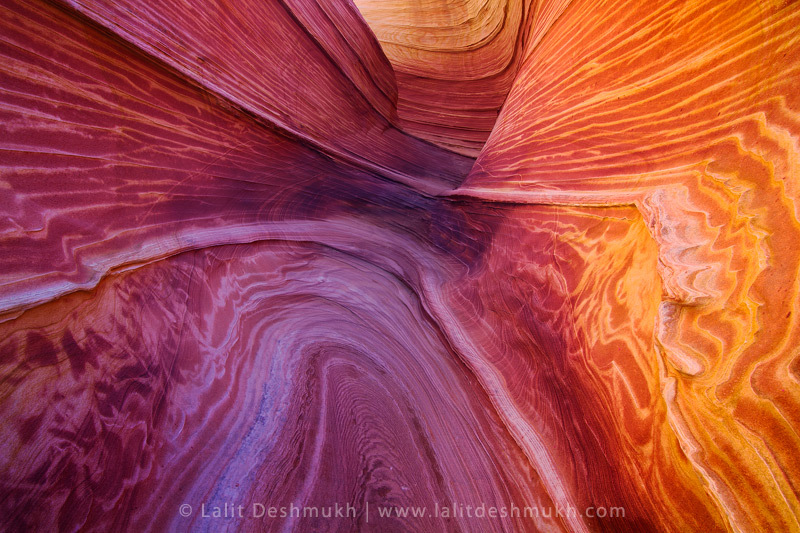 Want to see more artwork by Lalit? Learning this from Lalit Deshmukh Sir was a thoroughly enjoyable experience. Photography was always a passion with me but in the course of running a business, photography took a backseat. However finally I took a decision & signed up for a Basic course in DSLR photography. Learning this from Lalit Deshmukh Sir was a thoroughly enjoyable experience. Since then whenever I can, I take part in the photo tours organised by Impression not only to hone my skills but also to meet like minded people & forge bonds with them. The photo tours attended by me were amongst the best times I have had in travelling. To see a place , be it a landscape, the sky, birds, monuments, from the eyes of a photographer, from the perspective of a photographer was a great experience. The best part is also to be amongst like minded people sharing the same passion for photography. Understanding how the same beautiful subject is perceived by different people. At the outset, let me thank you for the amazing workshop on “Basic Digital Photography” on 20th & 21st May 2017. It was a highly enriching & learning experience for me, till then photography meant nothing more than hitting the CLICK button randomly for me. I am happy to share that this workshop has surpassed my expectations. It has made me a bit LITERATE about the DSLRs & photography as an ART. 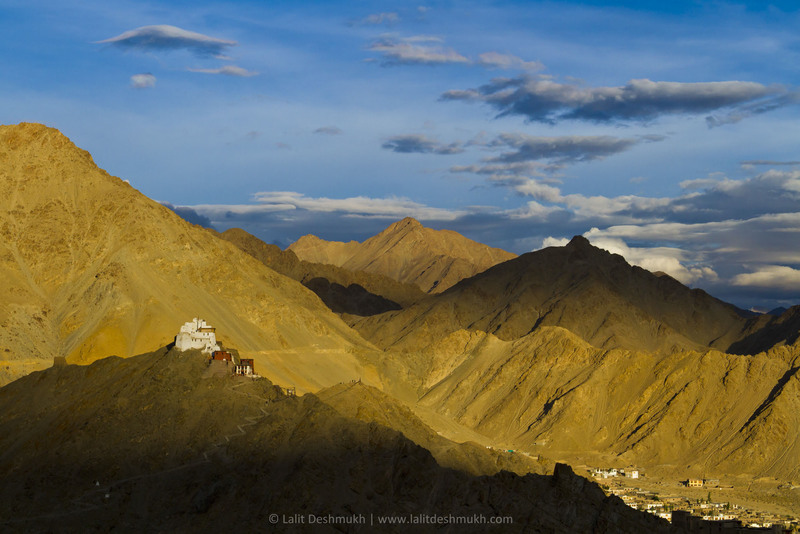 Lalit is one of the finest landscape photographer i ever seen. Street Photography is about Human Expressions!